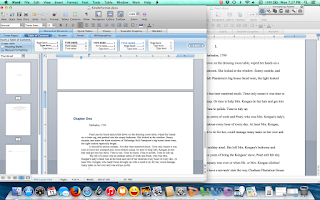 I turned to the Smashwords Style Guide this week to see if ebook formatting would be explained better there. And it was. 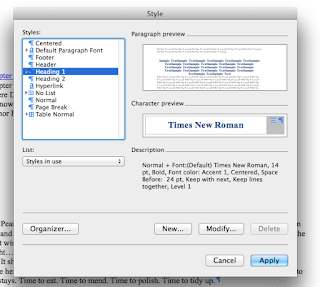 So, if you ever find yourself in the position of having to format an ebook and need guidance, get the Smashwords Style Guide. It's free and it has pictures. Once again, I found that some of the instructions didn't exactly correlate with my version of Word, but after a bit of searching through my Word menus, I was able to figure it out. Basically--I wish I'd paid better attention in Desktop Publishing in college. Hi guys! 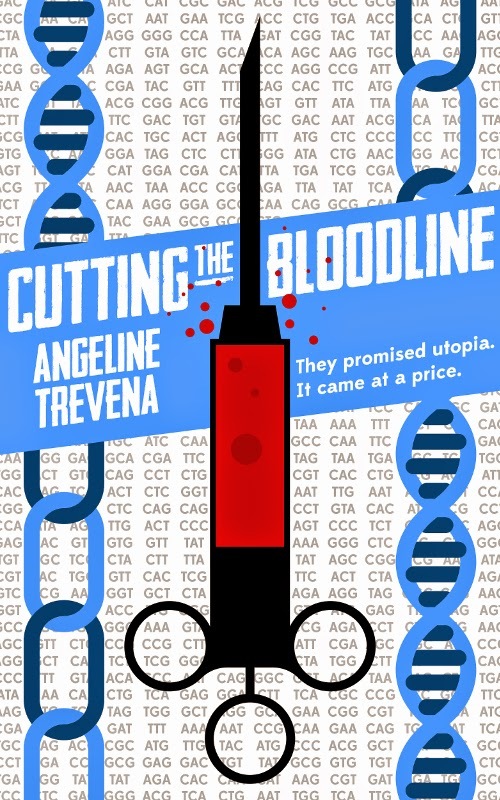 We have another fantastic guest today--Angeline Trevena, whose book Cutting The Bloodline was released on May 12th. Cutting the Bloodline is set in Britian, 2052. This is a world where people are tested for the criminal gene, where carriers are outcast, and babies testing positive are aborted. I've always been a fan of dystopian and post-apocalyptic stories. As a child, my father set me off on the right track by reading me novels by the likes of John Wyndham and H G Wells as bedtime stories. Dystopian fiction relies heavily on catching the widespread fears of society. If you look at the trends, you can map a timeline of a country's paranoia. From early alien invasions, through big-brother surveilance, robots rising up against their creators, to zombie outbreaks caused by humans messing with genetics, or bio-warfare, or cultivating diseases. 1. I love bats. 2. I have a witch’s cauldron full of writerly stuff such as pens and paper. 3. I’ve had dreams and other psychic thoughts that have come true. 4. I’ve used tarot cards. 5. I own all the Charmed seasons. 6. My favorite color is neon green. 7. Halloween is my favorite holiday. 8. Autumn is my favorite season. 9. I wanted to be cop/detective when I was in high school. 10. As a child, I wanted to be a witch. I have found an editor and hired her to copyedit Pearl (I need to think of a title, don't I? Ugh). Basically, for those of you thinking of going the self-publishing route or those who aren't writers but are forced to read this blog out of friendship (shout out! ), there are three main selling outlets for self-publishing authors. Guest Post by Karla Gomez! We are starting off May--which is turning out to be a month of many guest posts--with a quick interview with Karla Gomez, who is not only something of a writer herself, but also works at The Sandra Dijkstra Literary Agency. What is your typical day at the literary agency like? There are always things to do; seasonal projects that need attention, urgent matters to take care of, etc. Because of this, I don't have a typical day at the agency. 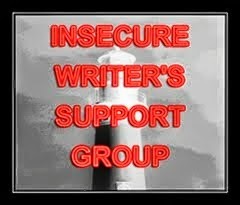 Whether I'm making sure we have all reviews and blurbs for our new releases, fulfilling foreign interest requests on our titles, helping the financial department on various areas, providing crucial feedback on manuscripts, or handling the nitty-gritty of office upkeep, you can be sure that I am always busy and always learning. What has working at a literary agency taught you about the publishing process?